Beauty brands used to make products that catered to a narrow margin of skin tones and colors. Luckily, since more than half of the country doesn’t fall into the fair-medium camp, that’s slowly starting to change. Much-loved luxe lines are expanding their shade ranges to include deeper tones and are releasing new products with a more diverse customer base in mind (to which we say it’s about time). 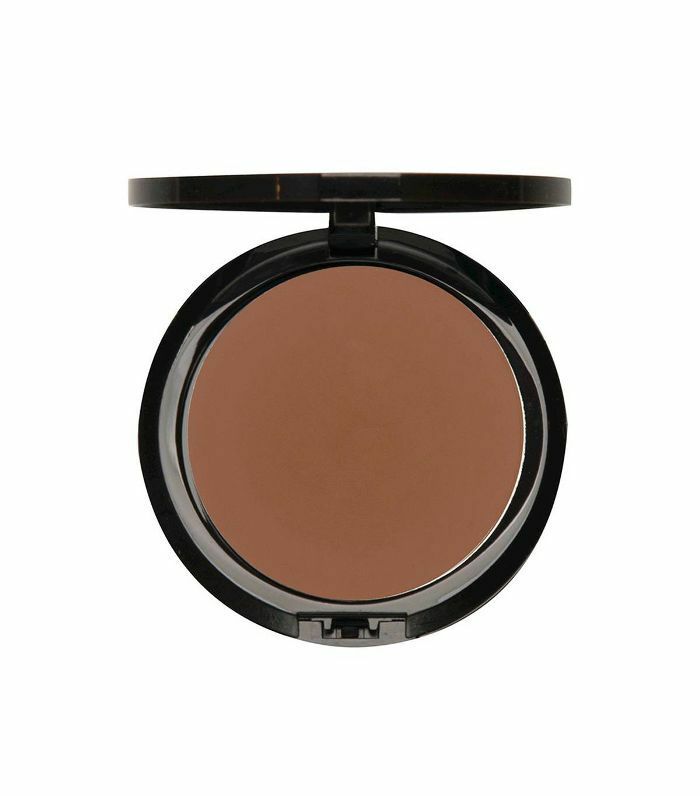 Now, women with darker complexions have a wider variety of concealers and foundations to choose from, as well as high-pigment lipsticks and creamy blushes that pop against their skin tones. With that in mind, we’ve compiled 10 makeup brands that are totally killing it in the color, pigment, and finish department, specifically for women with darker skin. These brands have been vouched for by Hollywood makeup artists (e.g. Lupita Nyongo’s go-to guy, Nick Barose) and raved about by real women. In other words, if you’re sick of trying and ditching makeup that doesn’t work for your skin tone, this might be a good place to start anew. Keep scrolling for the 10 best makeup brands for dark skin tones. Iman Cosmetics makes this list because 1) Iman is a goddess, and we trust anything she creates, and 2) the products are really that good. They're all created with medium to dark skin tones in mind, but lest you assume that limits your options, think again. The line is most popular for its mineral-based foundations, like the one pictured above, which sinks in instantly for a sheer finish, as well as genius skincare-makeup hybrids, like the Under Cover Agent Oil Control. Oh, and the drugstore price tag doesn’t hurt. Another drugstore gem, Black Opal was founded in New York in 1994 and was the first technologically advanced, doctor-recommended, mass-market skincare line for women of color. It was so positively received that the brand then rolled out a makeup line. At the core of the line are foundations and concealers, formulated to properly match all skin tones without an ashy or dull residue (even Beyoncé’s makeup artist has vetted its cult foundation). 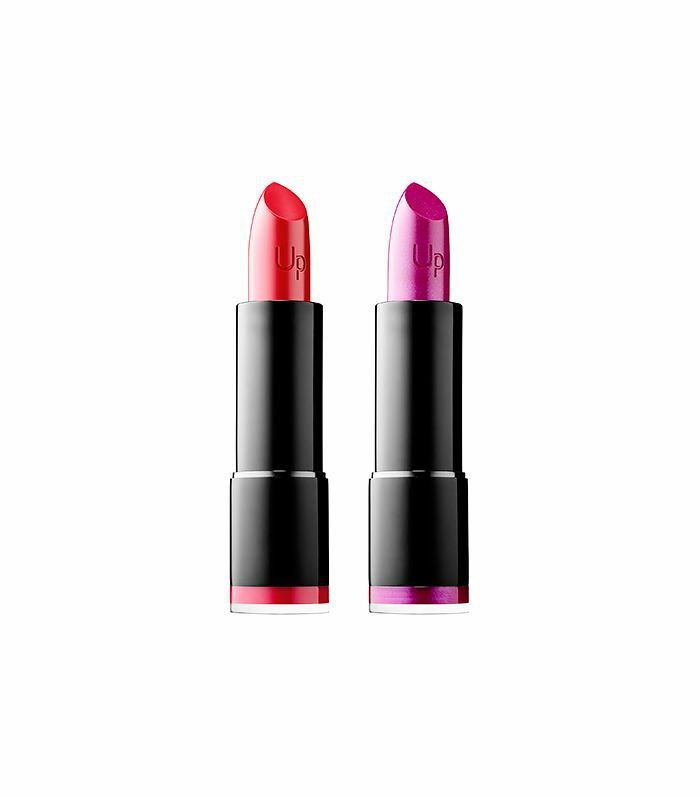 We’re also fans of its super-creamy Color Splurge Luxe Crème Lipstick ($8). Founded by an African American makeup artist, Black Up is the first-ever luxe beauty brand created for women of color and just recently received Sephora’s seal of approval. Black Up’s products claim to enhance dark skin tones instead of just matching them. The brand's standout products include its contouring stick ($42), which comes in five medium to deep shades, and its lipstick ($23) and blush ($27), both of which are super pigmented and show up beautifully against dark skin tones. MAC is known for its high-pigment formulas, bright colors, and wide range of shades, and it was one of the first to create a more diverse shade range. Most of its products are suited for darker skin tones, but its Paint Pots ($22), which come in 16 inky colors, and Mineralize Skinfinish Natural ($32) are two of the most loved. 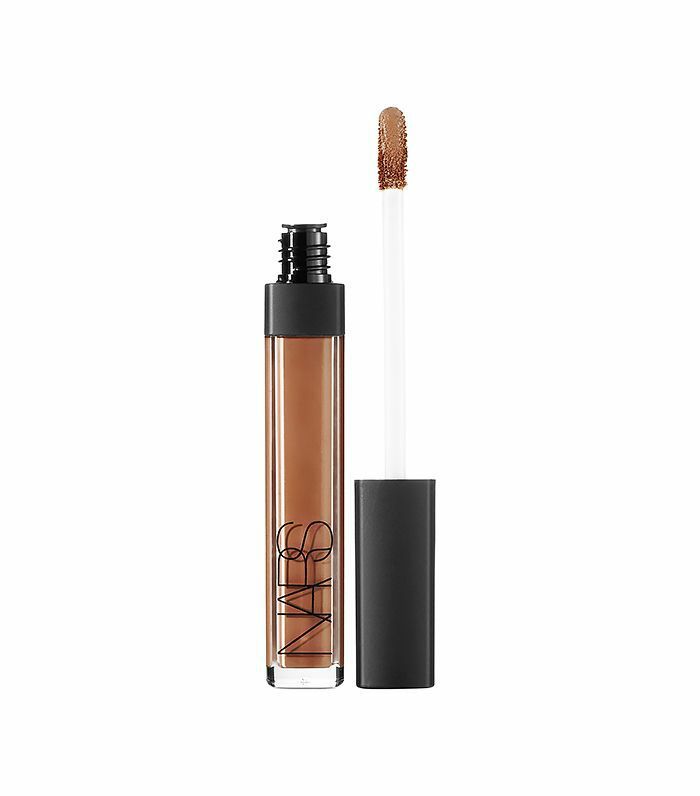 Similar to MAC, Nars is widely known and loved for its extensive selection of shades and formulas and has remained a makeup-artist favorite since its inception. The brand's foundations are appealing to women with darker skin tones because they offer both soft satin and matte finishes. Meanwhile, this cult concealer ($29) comes in a deep cocoa color that’s perfect for brightening up under-eyes on darker skin tones. Fashion Fair is a household name when it comes to cosmetics for those with mocha-toned skin. The brand's foundations take into account not just darker shades but also the wide range of undertones that come with darker shades (e.g. red undertones). Its color collection boasts fun, vibrant shades, like the ones in this collection. Becca Cosmetics may not specifically cater to dark skin tones, but its vast array of primers, foundations, and highlighters are definitely made with them in mind. 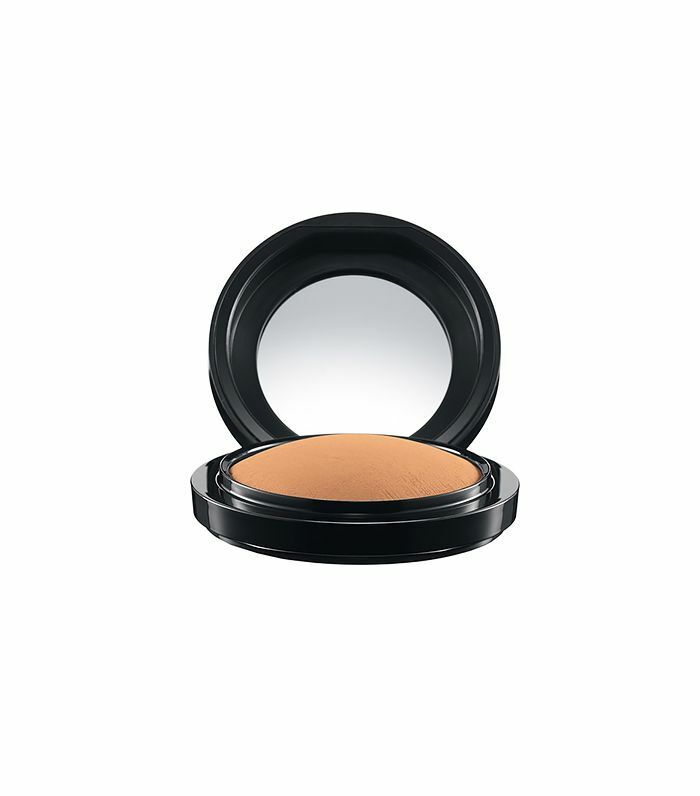 Women especially love this foundation, which comes in deep shades and has the most beautifully matte yet natural finish. 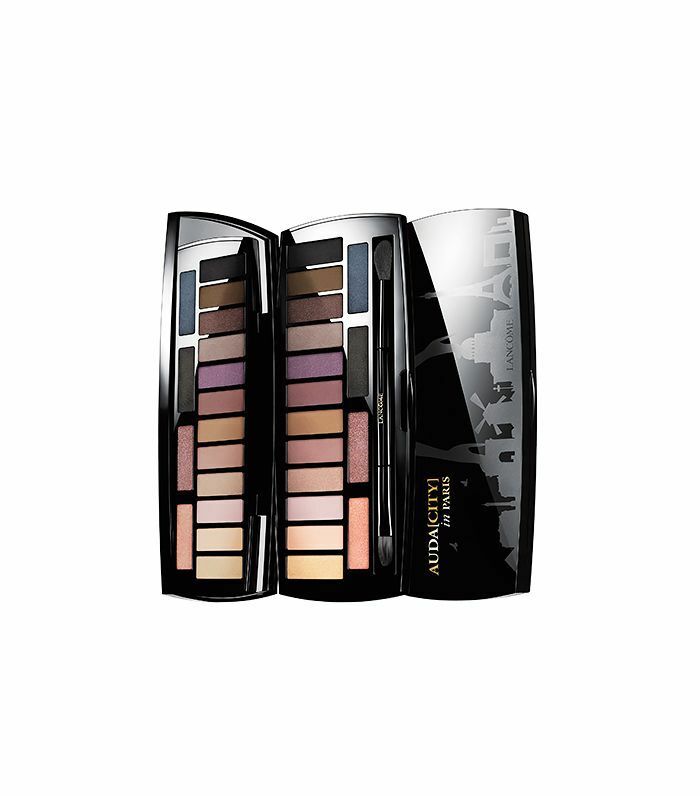 Ask any makeup artist, and they'll have at least one Make Up For Ever product in her kit. Why? The color payoff, silky-smooth formulas, unexpected finishes, and staying power all contribute to its popularity—and the wide array of foundation shades. 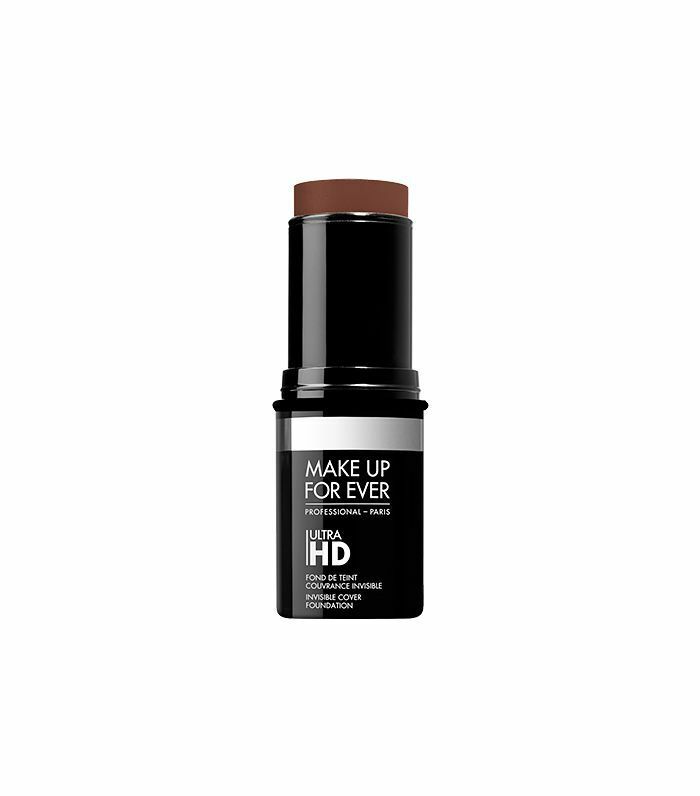 The brand recently re-released Ultra HD versions of its much-loved foundations and foundation sticks, which also include a new range of 40 shades that deliver an airbrushed finish for all skin tones. We love. 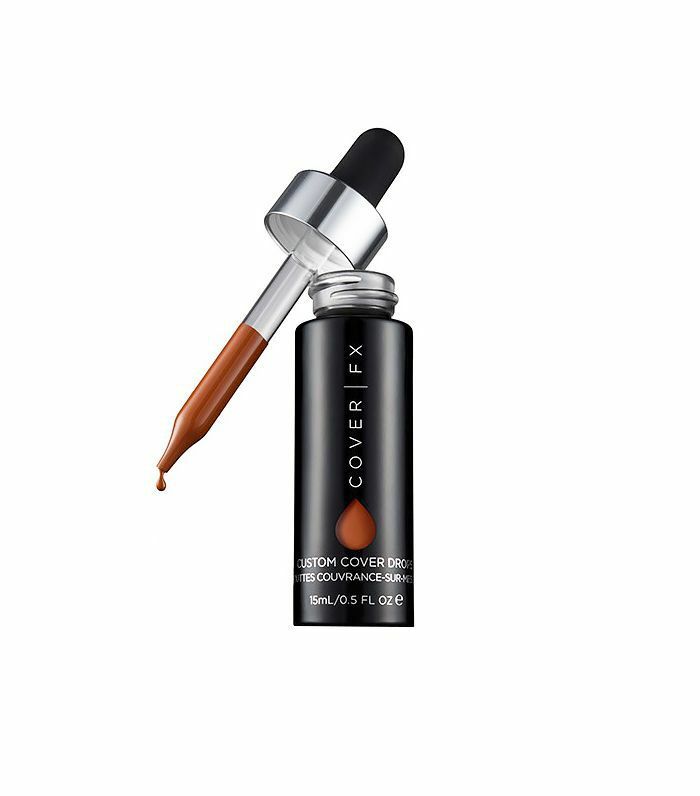 Cover FX is a newer brand, created with the intention of delivering a natural-looking finish for all skin tones. Its hero product is the Custom Drops ($44), which you can add to moisturizer, tinted moisturizer, and even sunscreen to make a shade and coverage that’s perfectly suited for your unique skin tone. The Contour Kit ($48) is another favorite, with two different quads suited for medium to deep skin tones—one for golden undertones and one for neutral undertones. If all that didn't sound great enough, the Natural Finish Foundation line now boasts 40 diverse shades. Lancôme has really stepped up its game in recent years when it comes to creating products that flatter and enhance darker skin tones. Its newly named ambassador, the ever-glowing Lupita Nyong’o, may have had something to do with it. The Tiente Idol Ultra 24H ($46) foundation offers a wide range of medium to deep shades and is what makeup artist Nick Barose reaches for when prepping Nyong’o for the red carpet. Currently, we’re lusting over this newly launched palette, which features 16 stunning shimmery and matte shades for a sheer wash of color on the lid. What are some of your favorite makeup brands? Click here for four game-changing foundation tips for darker complexions!